New to GES this year, we are excited to welcome Elizabeth Vega to GES. She joins our school with many years of experience teaching students of all ages in several different schools. Students will attend music class weekly, learning songs, in both English and Spanish, rhythms, genres, and more. 4th and 5th grade students will learn to play the ukulele and will have the opportunity to perform for the community this school year. If your student would like to practice the ukulele at home, you are welcome to purchase an instrument for $40! Ask for the form in our school office to sign up. If you are interested in drumming we need help! Ms. Vega is planning a drum building activity and is in need of wood scraps. Thank you for emailing Elizabeth Vega at evega56@yahoo.com. Schools of Hope is an Early Grade Reading Initiative that helps children build the critical reading skills needed to succeed in school and life. Through Schools of Hope, we recruit, train and place community volunteers in the schools. The tutor works one-on-one with Kindergarten through third grade students during the school day to supplement the work they are doing in the classroom. Check in the office for 2018-19 schedule. Click here for more information. Students participate in art lessons twice a month with professional artist Barbara Adams. A variety of art modalities are covered and lessons are integrated with thematic curriculum at each grade level. Barbara’s expertise in art and gentle manner with the students help all students feel successful in art. Students dance at all levels to choreographed moves with experienced and energetic teacher, Monserrat Archila. Students have fun moving to modern pop and Latin music while exercising- a win, win! Mr. Bradski will be returning with new and exciting hands-on science lessons and projects once a month. These lessons are aligned with Common Core Standards, designed to enrich curriculum taught in class. Mr. Bradski’s engaging lessons make this enrichment program a favorite for all GES students. Students in 4th and 5th grade who demonstrate good citizenship, have ideas to improve our school, think of themselves as leaders or like to work in a team, should consider Student Leadership with Mrs. Sloan & Mrs. Rennie. Meetings are once a week at lunch. .
We are happy to announce our new Garden Teacher, Elizabeth Vega! Garden classes have begun and are held each Thursday. We will need help with landscaping and irrigation. Help with cooking to prepare food from the garden. Please email Ms. Vega if you can volunteer your time. Ms. Elizabeth Vega evega56@yahoo.com. For the first time, GES is offering a Musical Theatre Production Workshop for 2nd-5th grade students with Ms. Dana Davis. The Wizard Of Oz will be a fun musical adaptation of the story-full of Hip Hoppin' Flying Monkeys, Magnificent Munchkins, Wickedly Nasty Witches & Toto too! THANK YOU to the Syar Foundation, as this program is free of charge this year due to their support. Our performance will happen Friday February 22, 2019. Time & place to be announced. 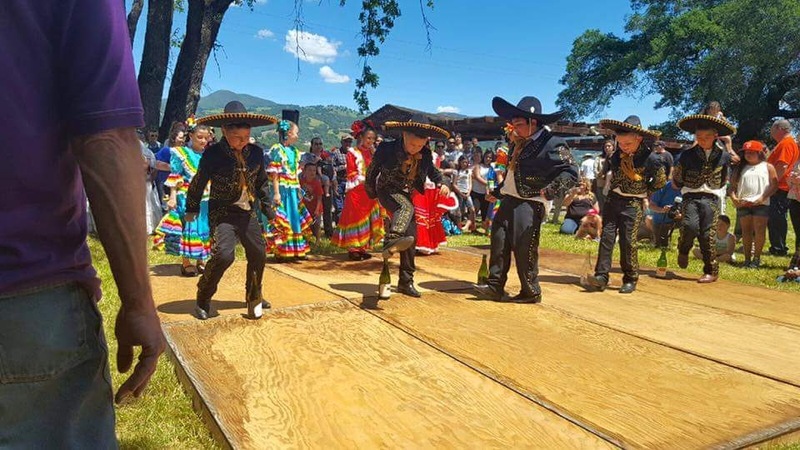 A Geyserville tradition, the ballet folklorico team is open to 3rd-5th graders who are interested in learning the traditional dances of Ballet Folklorico. This dance group performs in various community activities throughout the school year. Piedad Flores is our encouraging and dedicated teacher who has many years of experience performing Ballet Folklorico. Practice will begin in February 2019 after school. With an annual fee of only $10, all Geyserville students are encouraged to become members of the BGC. The Boys & Girls Clubs of Central Sonoma County's Formula for Impact is surrounding those young people who need us most with an enriching, outcome-driven experience including fun, high-yield activities, targeted programs, and caring adults. Click here for registration info. Girls on the Run (GOTR) is a fun after-school program for 3rd to 5th grade girls that meets twice per week. 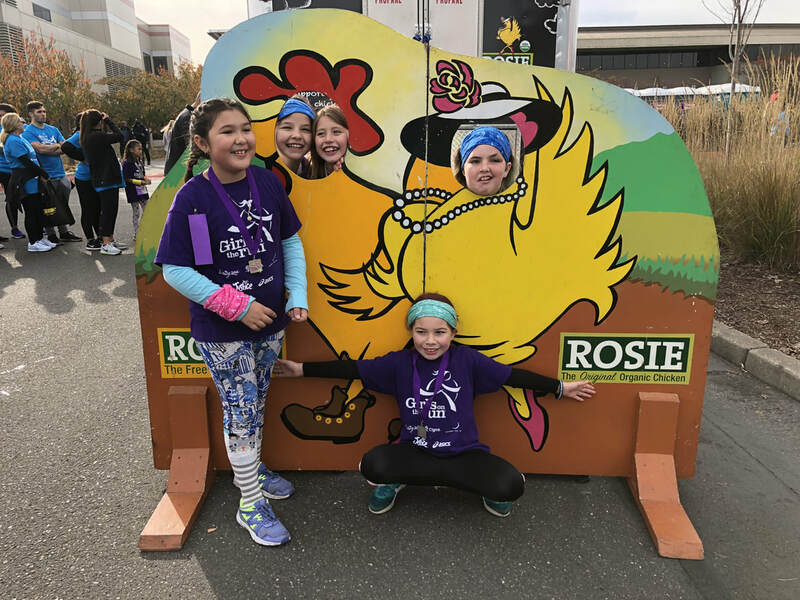 Using the power of running and being active, girls learn important life skills such as teamwork, leadership, goal setting, conflict resolution and healthy decision-making.